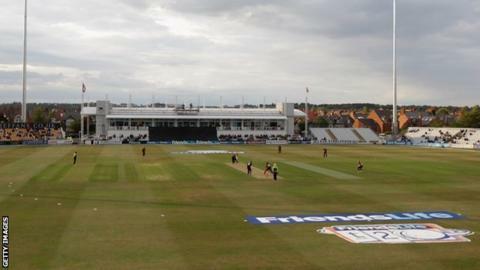 Northants have appointed board member Ray Payne as their interim chief executive, BBC Radio Northampton has learnt. Payne joined the club's board this year and his appointment follows the exit of David Smith in November. His background is in hotel and leisure industries and he is a former managing director at Champneys Group. Chairman Gavin Warren is known to want Payne to concentrate on their commercial activities.